Each patch is an MP3 file, between 12 and 24 hours long. 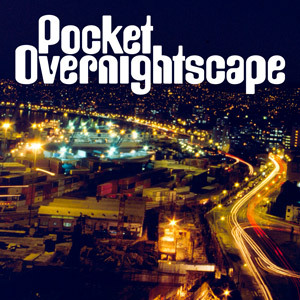 With 347 patches and over eight months of audio, Pocket Overnightscape can provide many years of listening pleasure. As a backup, there is another copy of Pocket Overnightscape on this site, via file browser or direct access.